Following the second consecutive defeat in the world championship to nemesis Magnus Carlsen, Viswanathan Anand made a strong comeback by winning the London Classics title to conclude the year on a high. He may have failed to add to the five world titles in the last couple of years but Indian chess ace Viswanathan Anand is content with the way the year panned out for him, giving himself an eight out of 10. 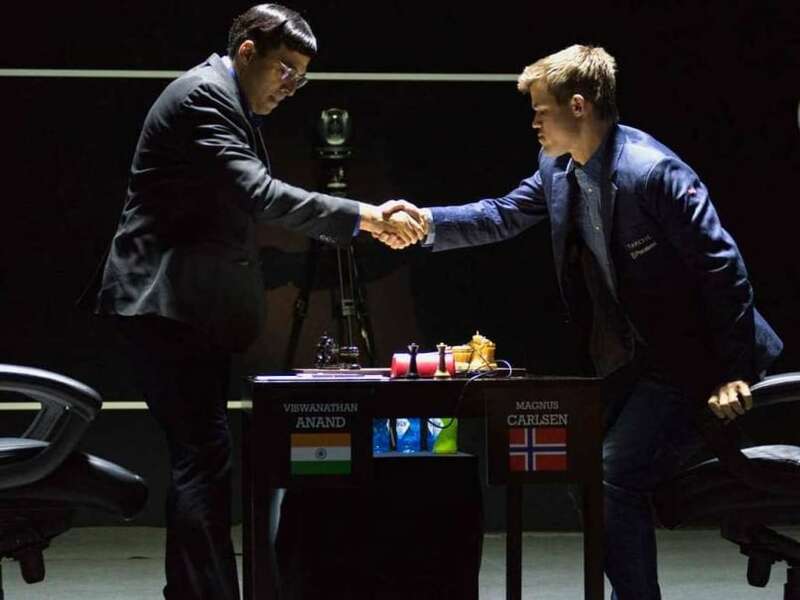 Following the second consecutive defeat in the world championship to nemesis Magnus Carlsen, Anand made a strong comeback by winning the London Classics title to conclude the year on a high. "2014 was a wonderful year simply because I managed to get my breaks that I wanted and also got the wins. It is very hard to go on faking positivity all the time but when you have a good result, you don't have to fake it anymore. You just wake up happy the next day and everything is natural and that's what 2014 would be for me," said Anand. "On a scale of 10, I would rate myself eight may be in 2014. 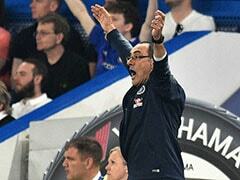 And if I take into consideration last 2-3 years, I think it would be higher," he added. The 45-year-old said he is looking forward to the coming year and is excited about playing in a number of tournaments. "I won three tournaments, so it was a good year for me. I feel positive about playing chess again. I am looking forward to playing chess next year," said Anand after unveiling MathLab Impact study at a function organised by NIIT, a global leader in skills and talent development. "Next year, I already have two tournaments confirmed -- in Germany and Zurich -- both in February and both are super tournaments, so most of the top players would be playing. I would be most probably playing almost every month next year. In 2015, there is no world championship, so that gives me an opportunity to play more tournaments and frees up my schedule a bit," he said. On thoughts of retirement, Anand told NDTV: "It's not happening now. In fact this year I got back my hunger for the game and things are going well. I am looking forward to playing so why should I stop?" The chess wizard admitted that his victory at Candidates Chess tournament in March this year gave him a new lease of life. "This year when I won the Candidates, it was the first tournament I had won in more than a year. I was 55 to one odds and if somebody had bet on me winning, he must have made serious sum of money. I had not been 55 to one in may be 20-25 years. But that win really opened the whole year for me. "At that point I was just hoping for one good result because by then I was sick of having to explain the bad results," revealed Anand. "After that I did very well in Rapid and won in Bilbao and in London. Obviously, I am not happy about having missed my chances but I won't sit and think about it. In general, I feel more positive. Right now, I am in a happy mode," Anand said. Asked about his frame of mind going to London, just after a defeat in the world championship at Sochi, Anand explained: "Generally these things are compartmentalised. I left Sochi and by the time I took the flight to Chennai, the scenery had changed and you also stop thinking. This time, I felt I had given it a good short. So there was no regret like last time and when I went to London, emotionally I was fine. "When I took the flight to London, I wasn't thinking about Sochi," he insisted. On whether some kind of psychology was playing on his mind while facing Carlsen, Anand replied in negative. "I don't think so. This also has to be remembered that he is a good player who plays his moves well. So such explanations at times get a bit bizarre. And I think I managed to get a lot more of what I wanted," Anand concluded.